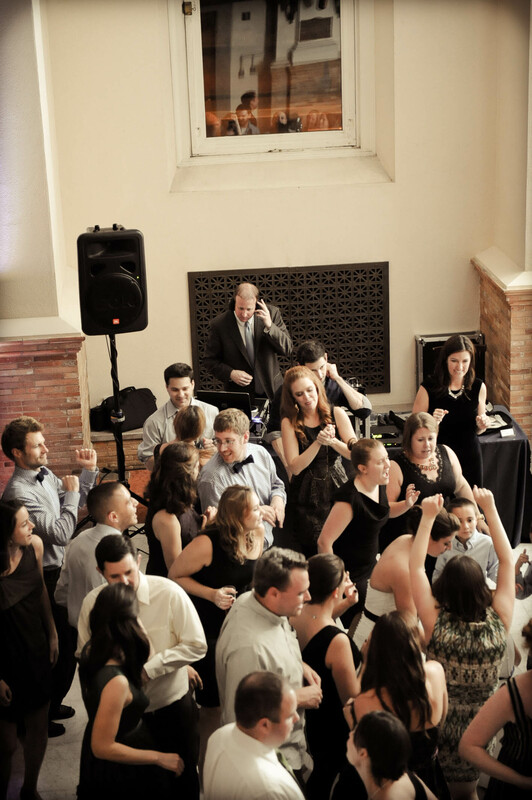 Specialized DJs/MCs for high-class fun weddings, offering stage- and up-lighting, photo booths, photographers, videographers, the sky’s the beginning as far as your personal taste, all with discounted package rates. There have been limitless reasons to have a celebration, and we have helmed many! We have amazing entertainment fits for any type of party or event one might want to make memorable and talked about for years and years …. Gorham Productions is a wide-thinking professional entertainment company that specializes in individual attention. We work with our clients until we’re both ensured that each event matches the clients’ initial vision. What we are not is a corporate ‘DJ factory’ that churns out events and gives them to the next guy on the list. We have a handful of carefully chosen entertainers that will be matched up with your event according to their unique experience and personality. Dan is an amazing wedding D.J. He captured our wedding dreams perfectly and was extremely professional and helpful in every way! Our wedding guests had the best time dancing and we have Dan to thank! Highly recommend! !